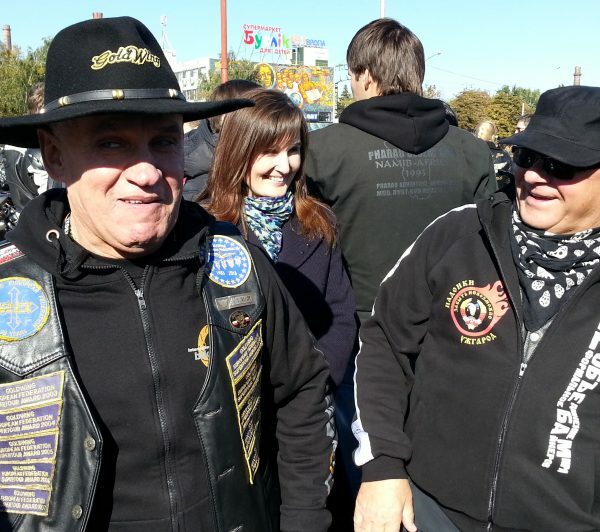 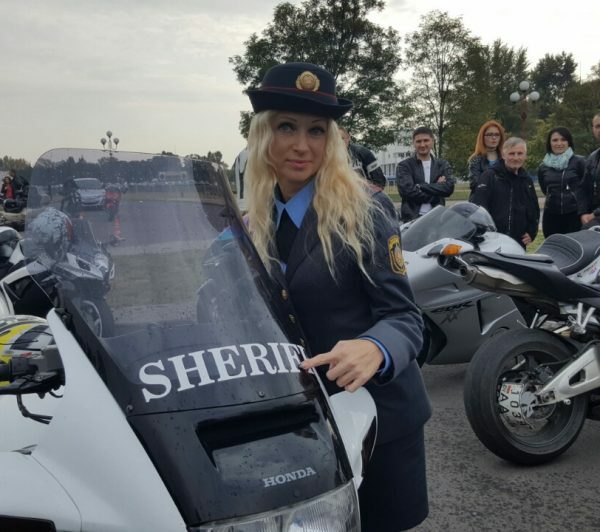 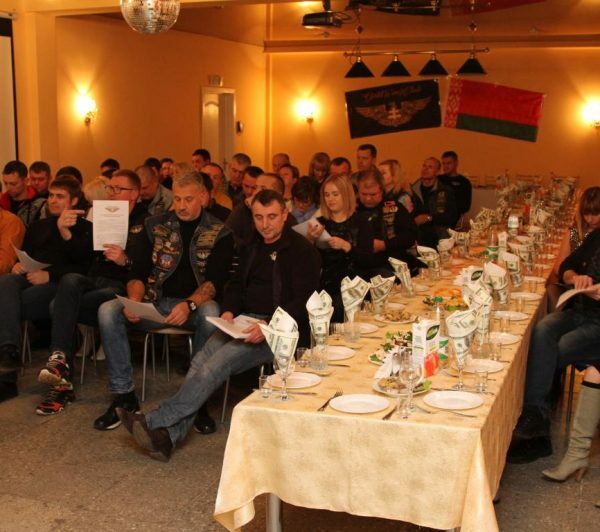 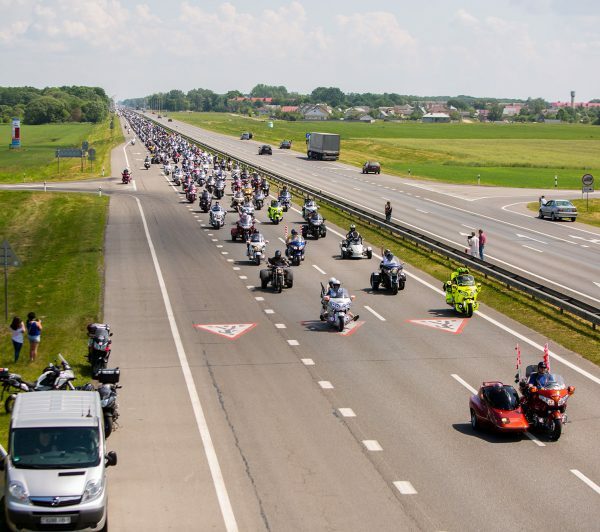 GoldWing Club Belarus is non-profit and non-political organization of owners and amateurs of Honda Goldwing motocycles. 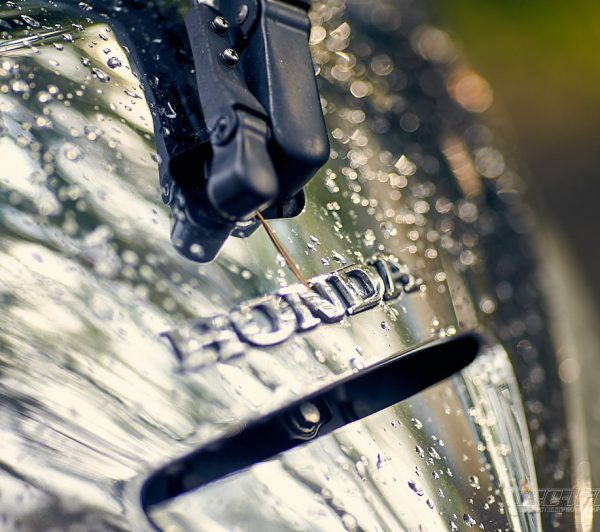 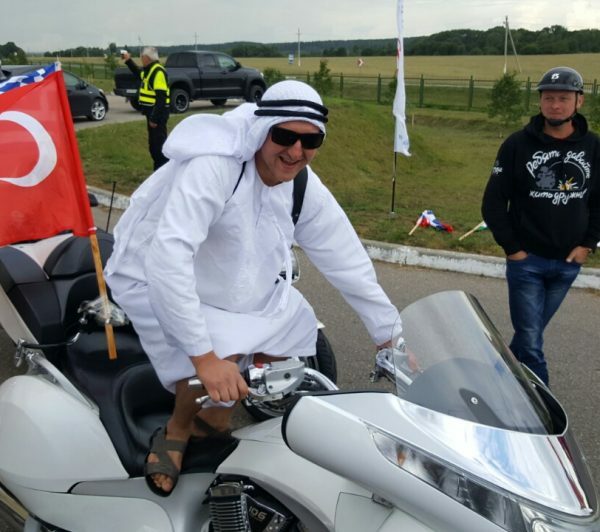 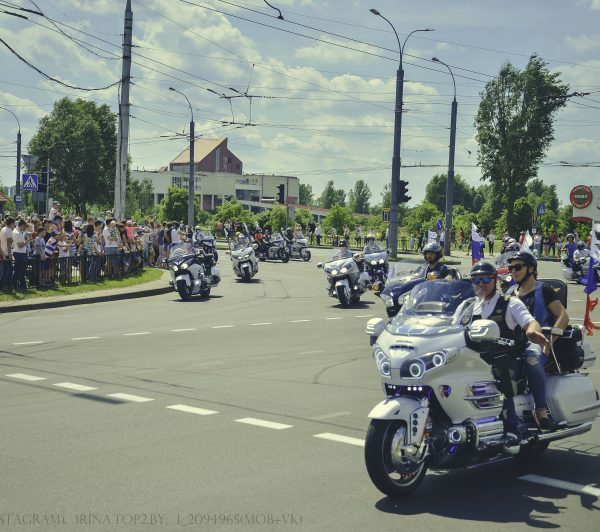 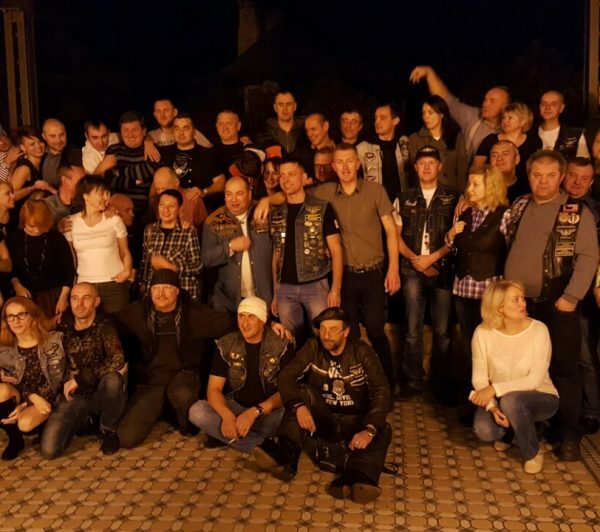 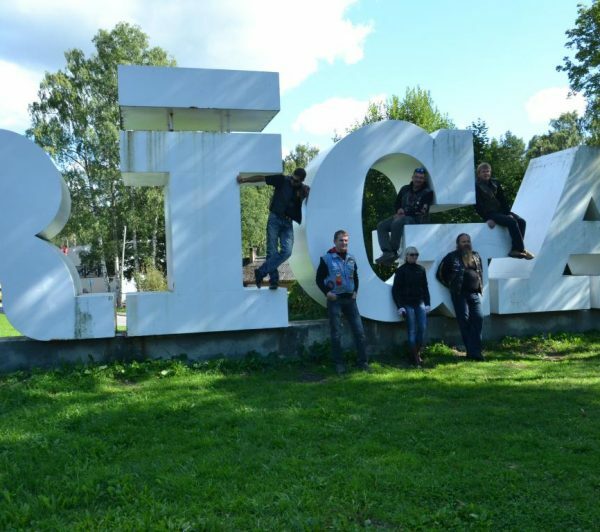 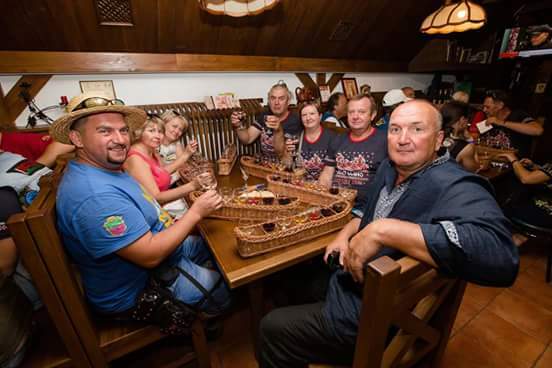 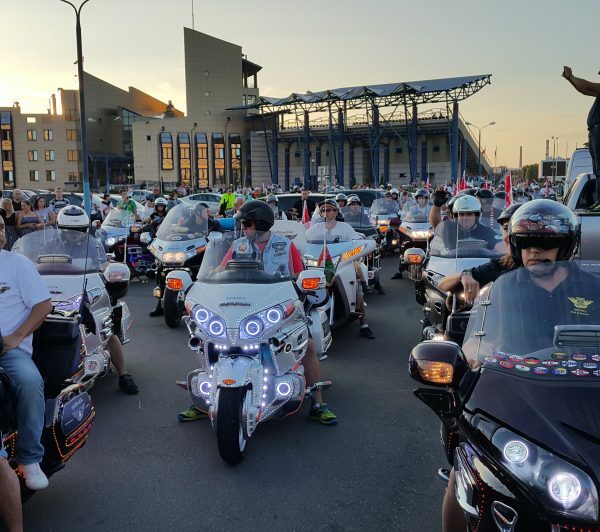 All members are united into a big friendly family of amateurs of Honda GoldWing not only in Belarus, but with other clubs in more than 40 countries all over the world. 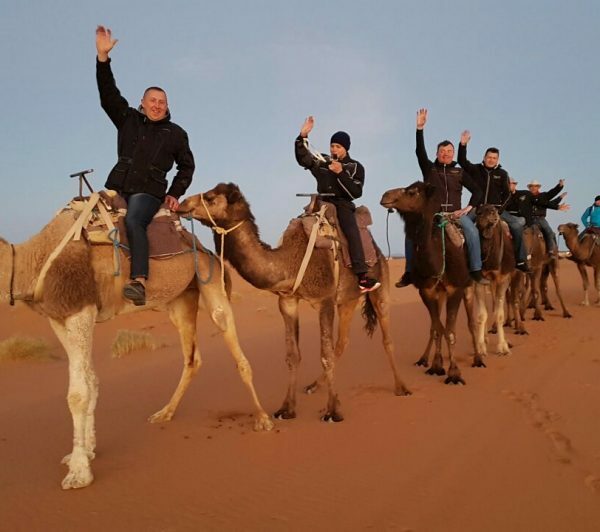 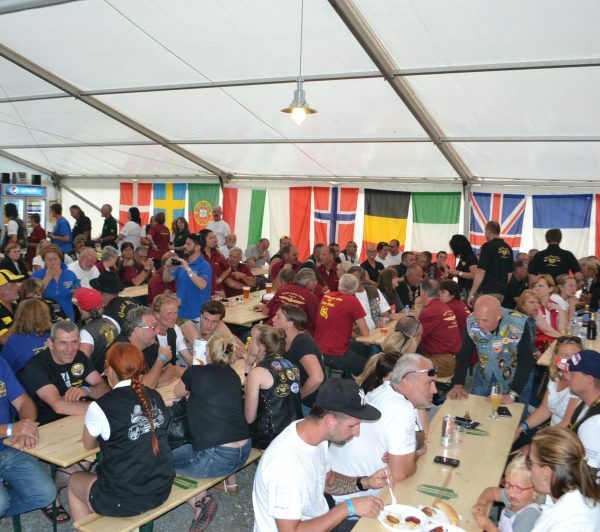 The main purpose of organization is to enable people to share information, organize and paticipate in treffens, exibitions and motorides and the most important is to be among friendly like-minded people. 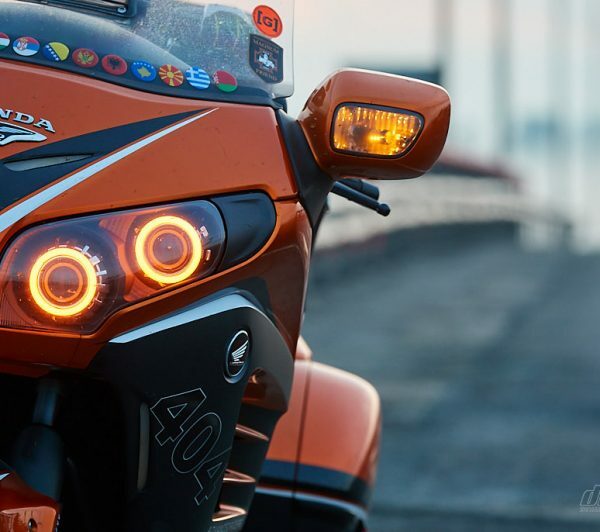 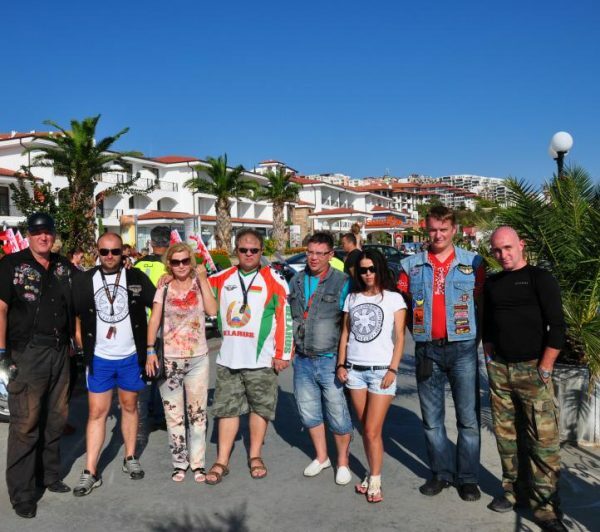 Communication gives the opportunity to recieve new technical information, assistance in finding of components and roadside assistance and help, as well as get acquainted with experienced mototurists and simply expand the circle of acquaintances and friends. 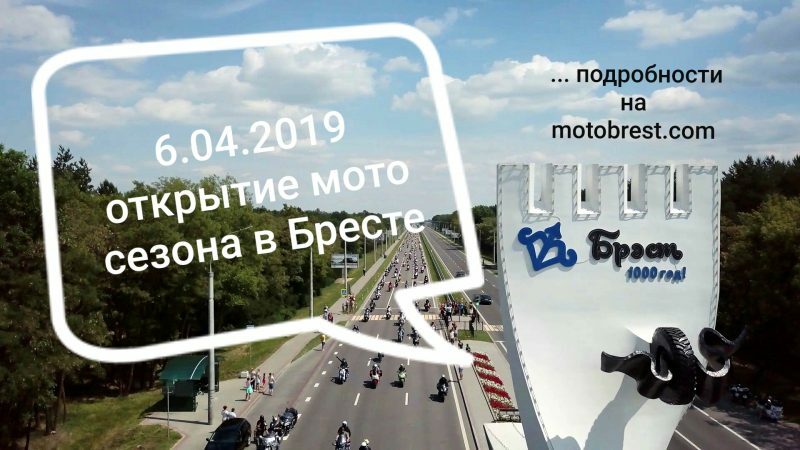 Opening season 2019 in Brest. 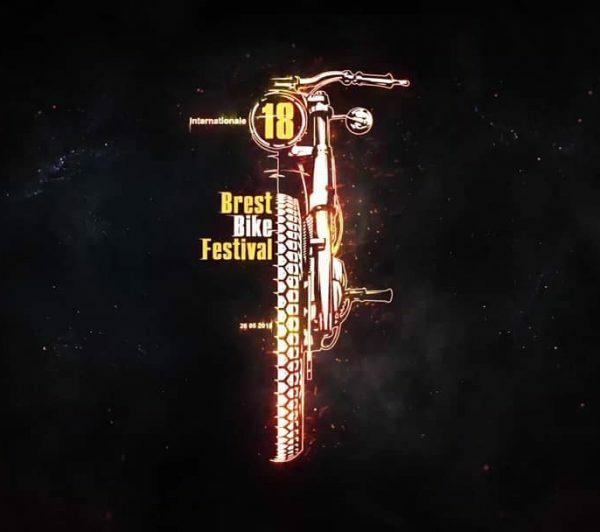 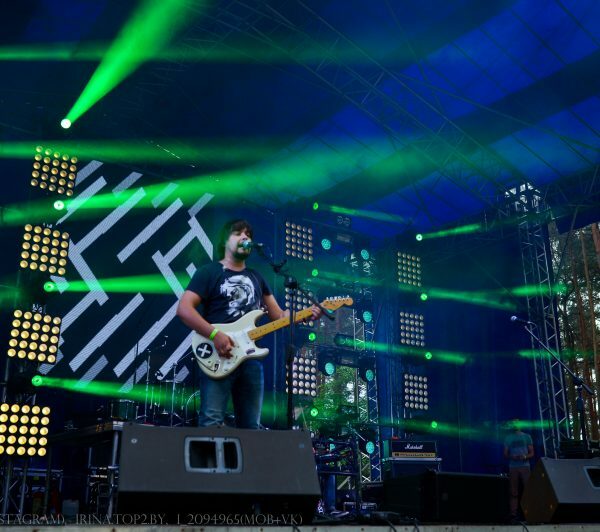 2019 Brest Bike Festival International festival dates. 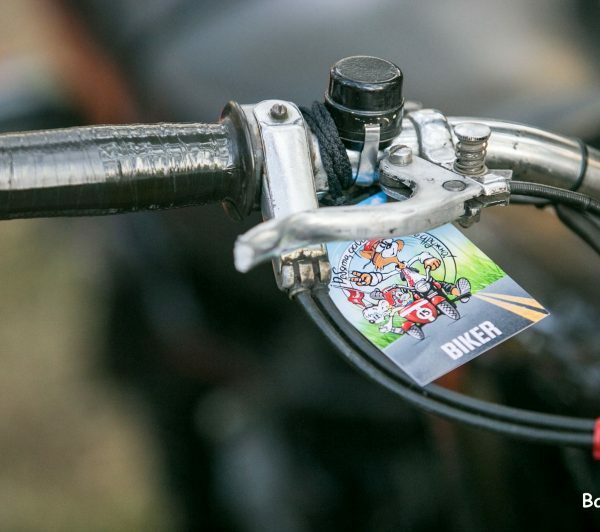 The organizing team is pleased to invite everyone to the 2019 Brest Bike Festival International on May 24-26. 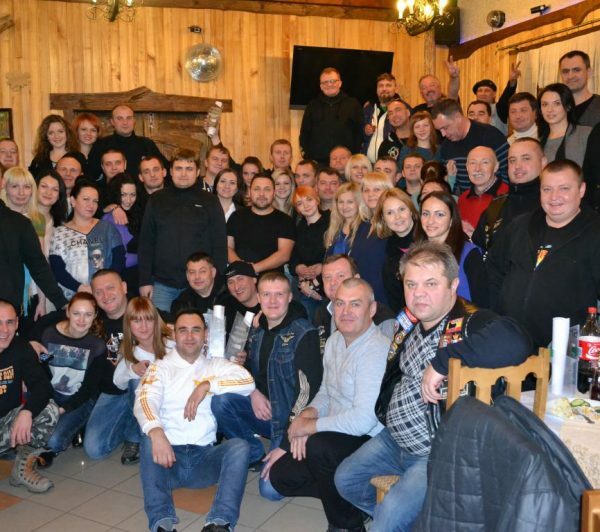 2015 - GWCPL openning the season. 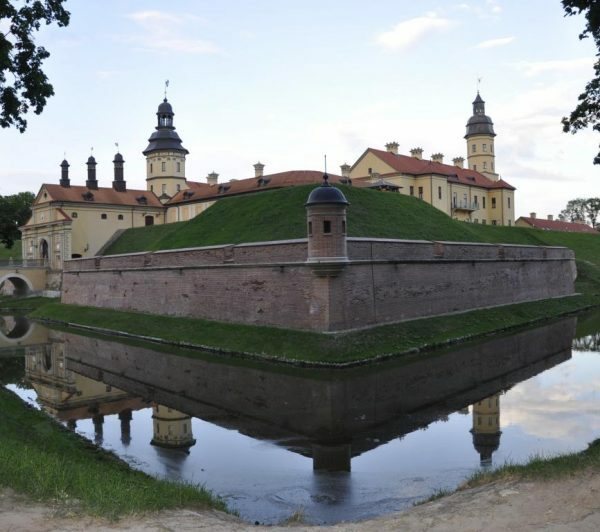 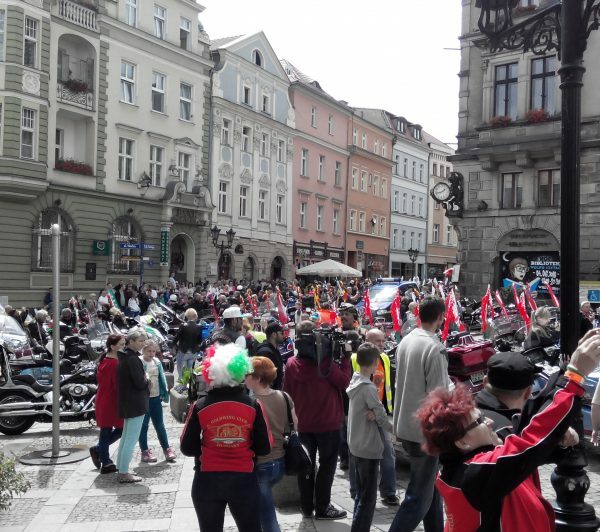 Torun. 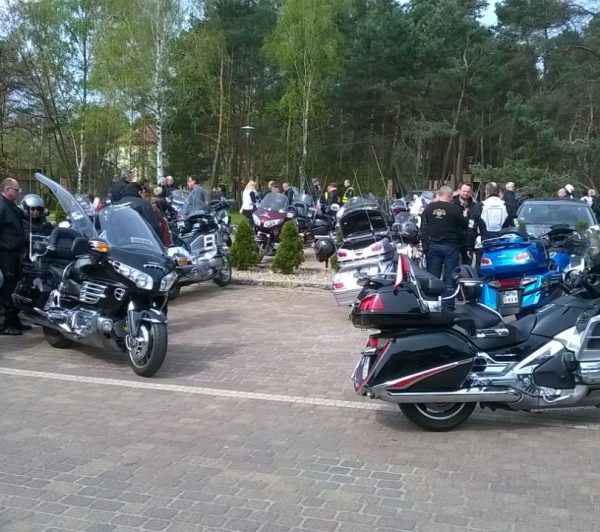 2015 - III GWCBY GoldWing Treffen. 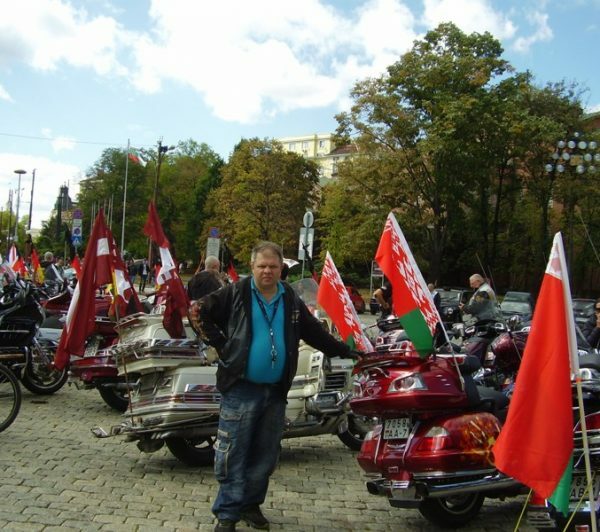 Brest. 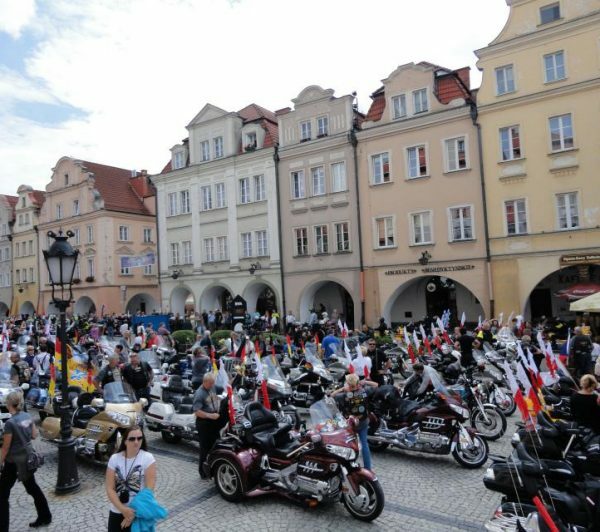 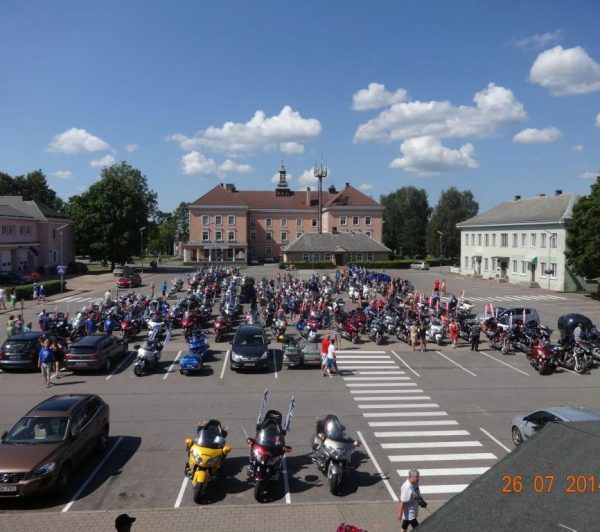 2015 - Goldwing Treffen in Czech Republic. 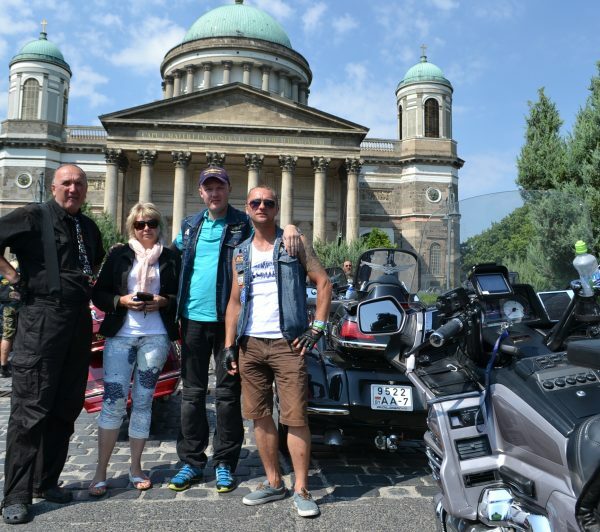 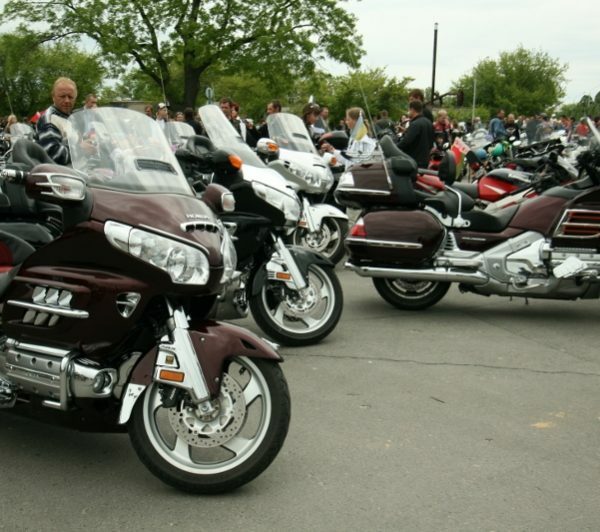 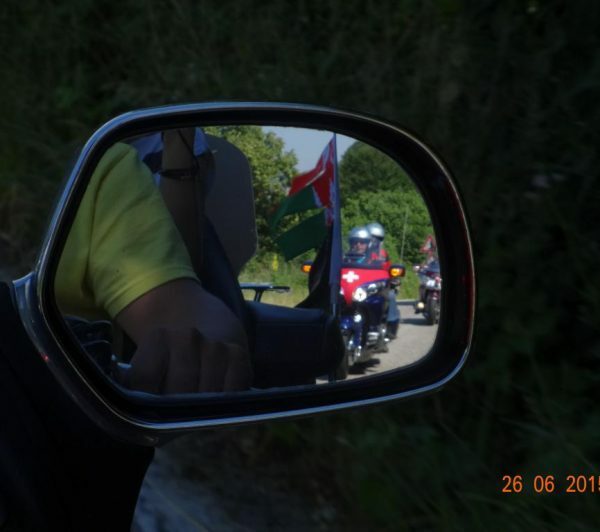 2015 - GoldWing Treffen in Hungary. 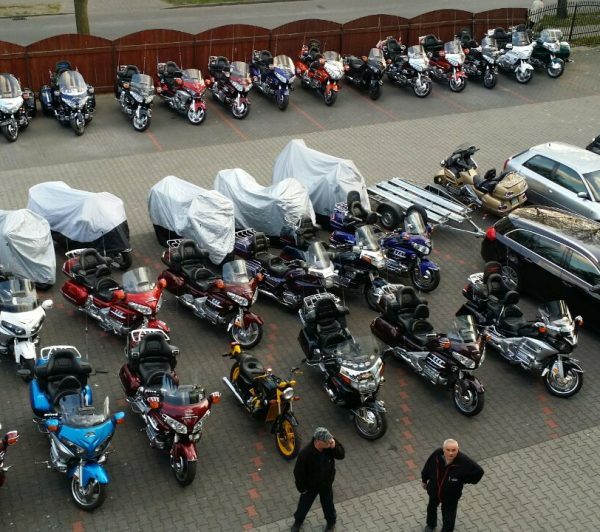 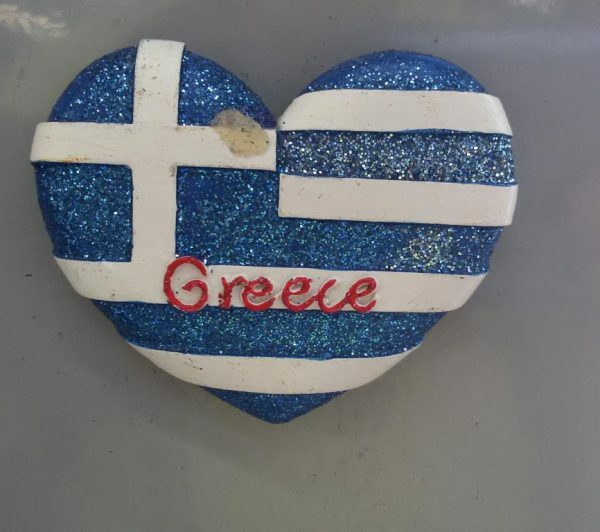 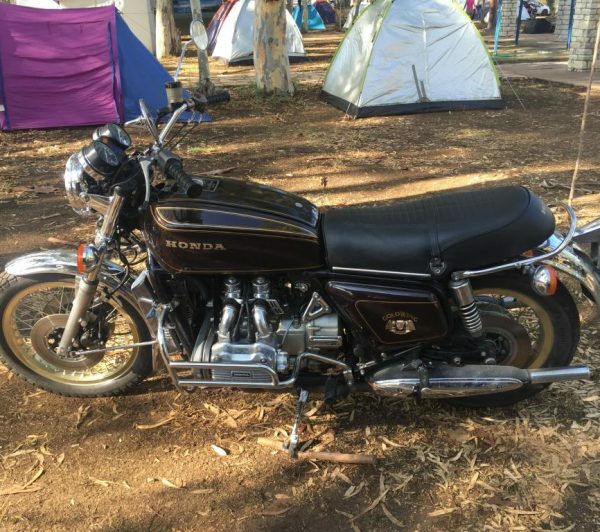 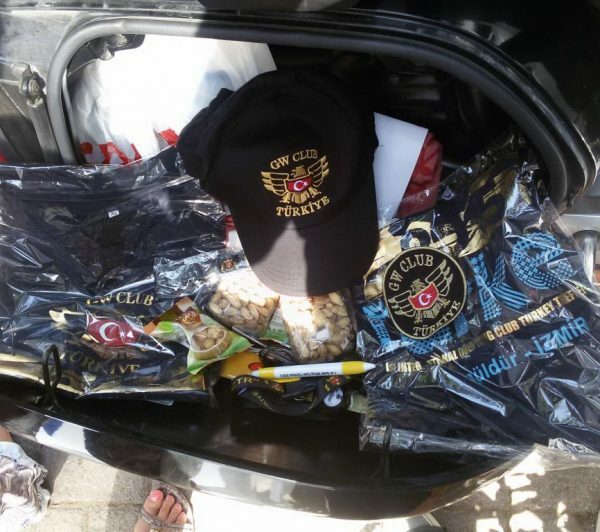 2015 - Greece Goldwing Treffen. 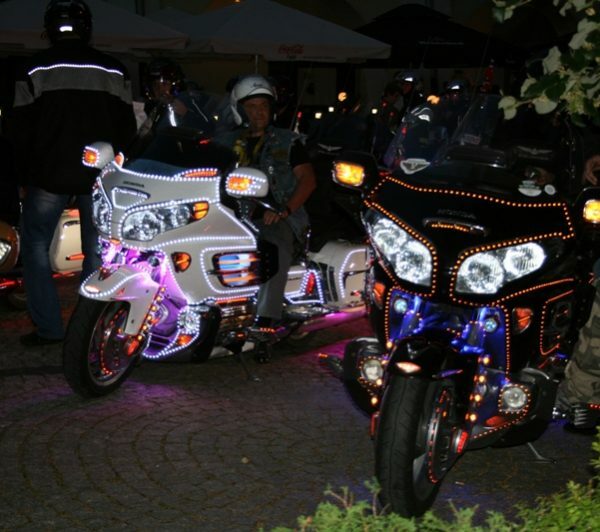 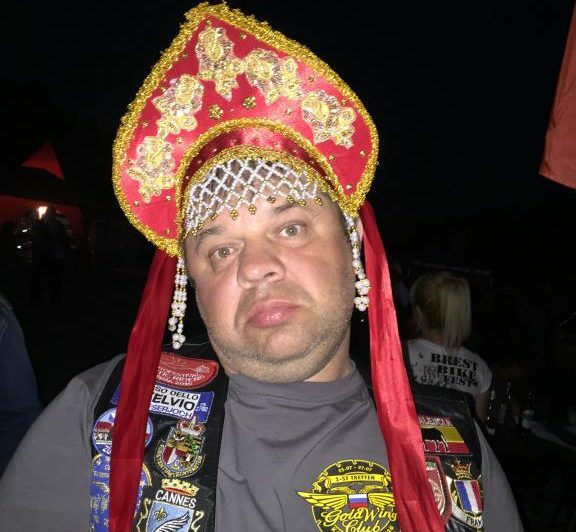 2015 - GWCPL Goldwing treffen. 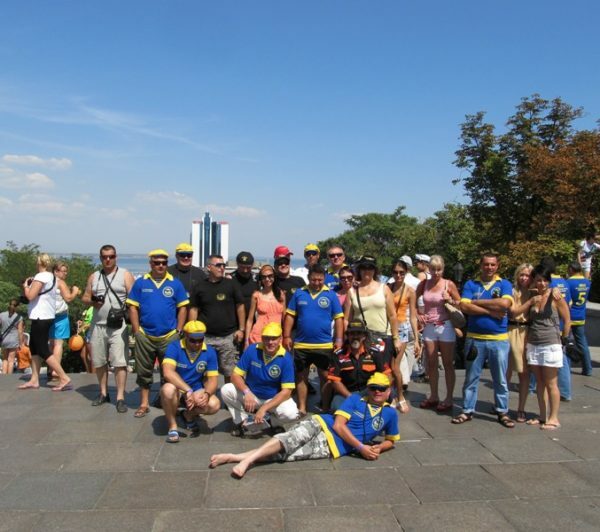 2013 - Closing the season. 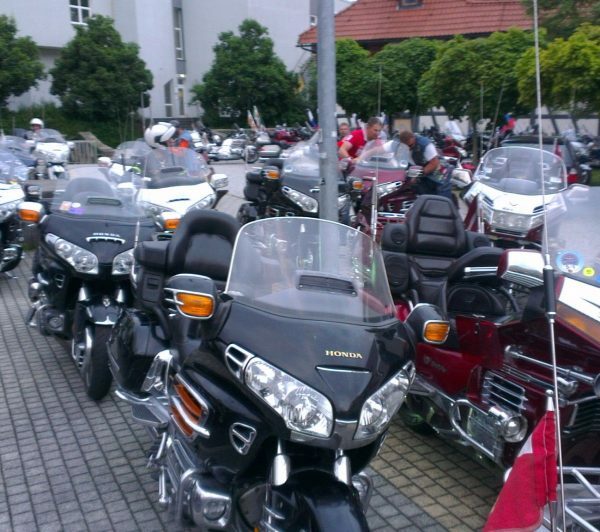 Brest.